My family and I visited Christoffelpark, Curacao’s national park, and were lucky enough to see this bird. 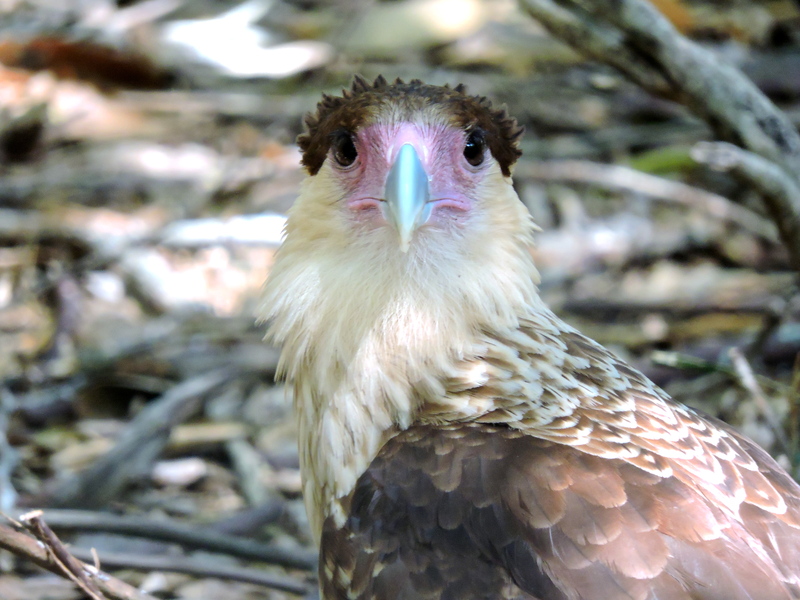 At first I thought it looked like a eagle, but when I did some research later I found out it’s a Northern crested caracara. He was definitely still young, and it felt really special to see him explore his natural environment. I took a bunch of pictures and was lucky to get this shot where he’s looking right at me.